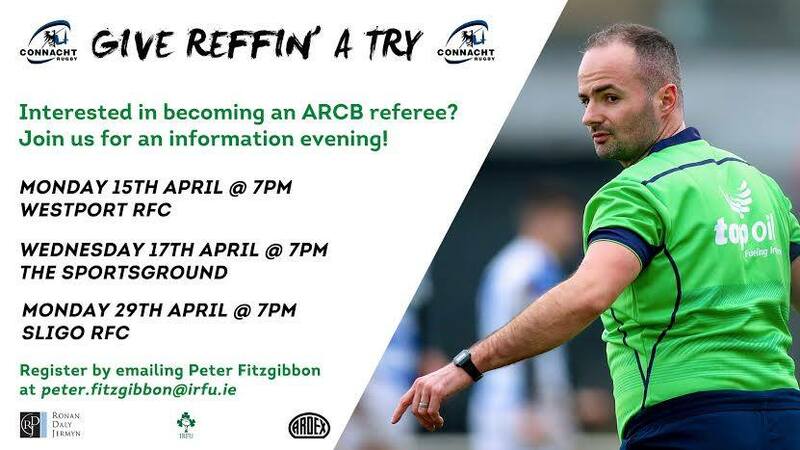 Last Saturday NUIG student Mikey Kerin was named an honorary member of the Association of Referees Connacht Branch (ARCB), in recognition of his growing ability as a rugby referee. See the full article on Connacht Rugby’s website here. If you have any snaps of matchday action, meetings, or funnies involving our referees, please message them to us on Facebook, and we’ll get them loaded onto our gallery. It’s a bit sparse at the minute, so please get some pics in to us if you have them. 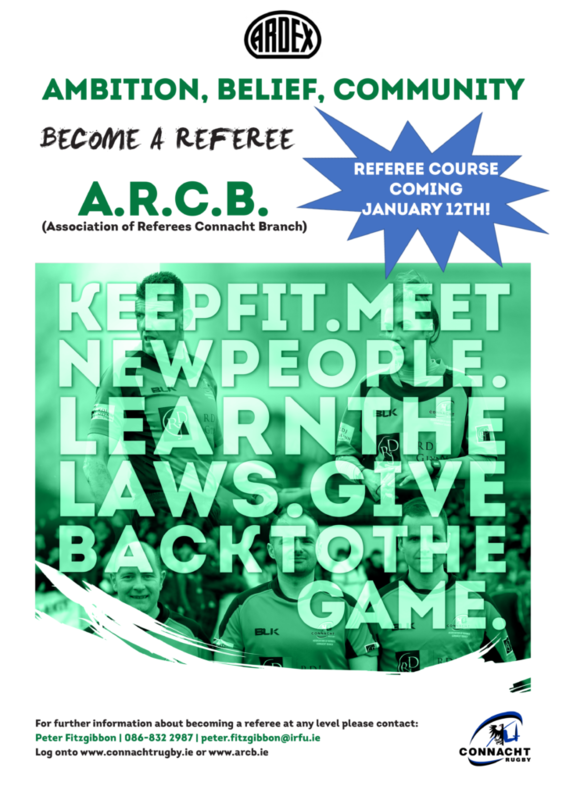 RPS is proud to continue their sponsorship of the ARCB Referees Rewards scheme, which commenced in the 2017-18 season. The scheme is administered by the Rugby Committee and was the brain child of Shane McElwee during his tenure as head of the Association. RPS is a provider of Environmental, Engineering, Infrastructure Design, Planning and Project Management services. RPS employ over 100 people in our Galway and Sligo offices. 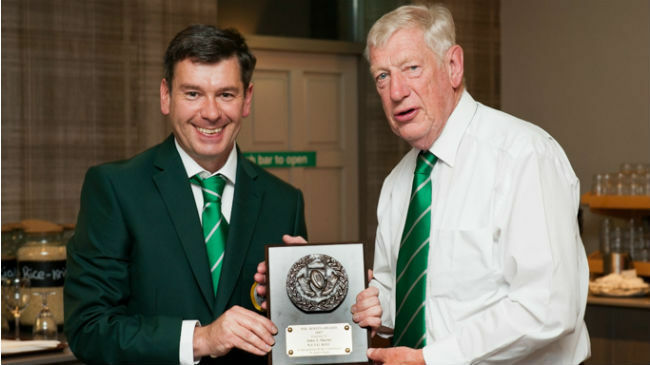 John Martin’s roles over the years included fixtures secretary and team manager for NUIG Juniors and Under-20s, referee and All-Ireland League touch judge for the Connacht Association of Referees. 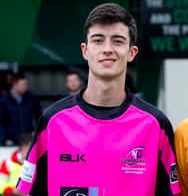 John was also involved in organising Intervarsity Championships for the Irish Universities Rugby Union. 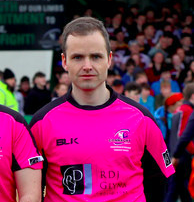 He is also involved in acting as fifth official and stewarding at Connacht matches in the Sportsground.